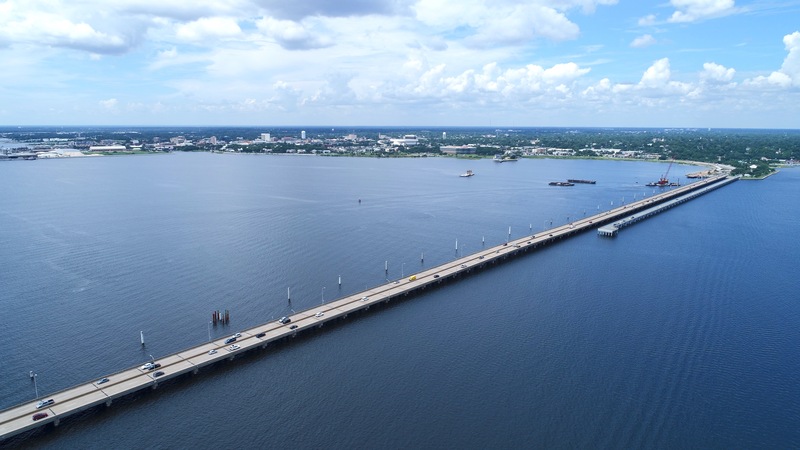 On that foggy Sunday morning a tug boat pushing two empty barges transporting hazardous chemicals to the local Monsanto plant slammed into the Pensacola Bay Bridge. 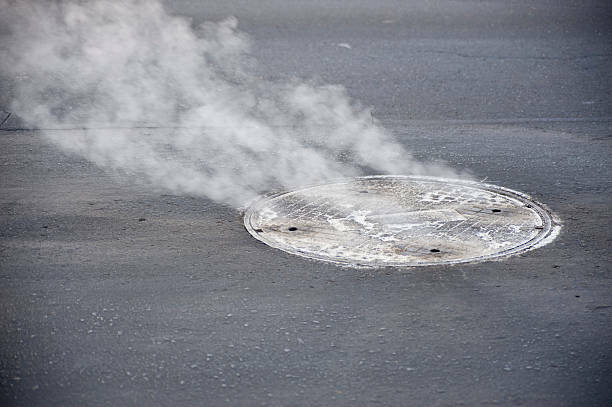 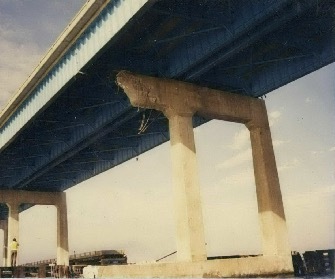 The impact caused major damage and forced an immediate closure of the structure. 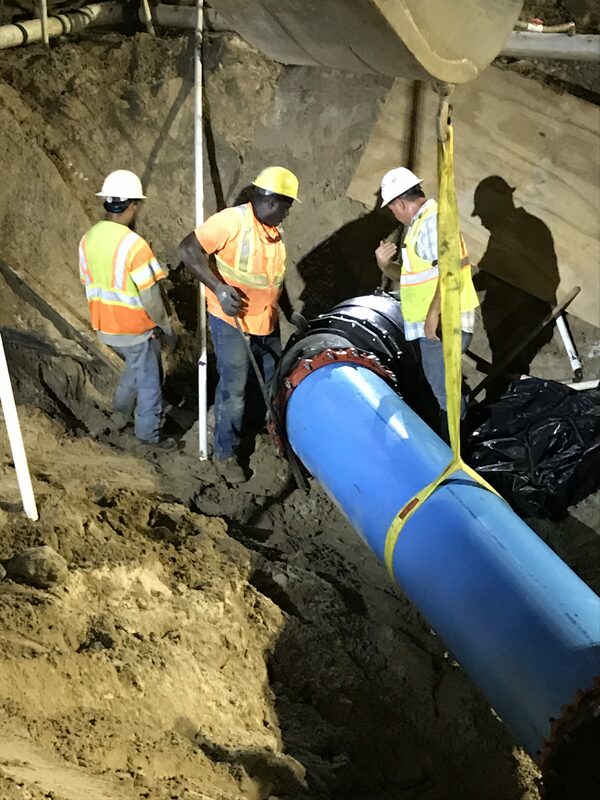 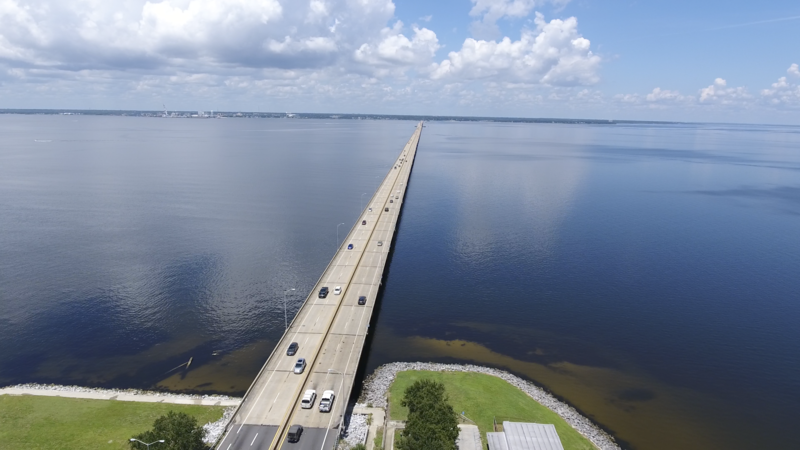 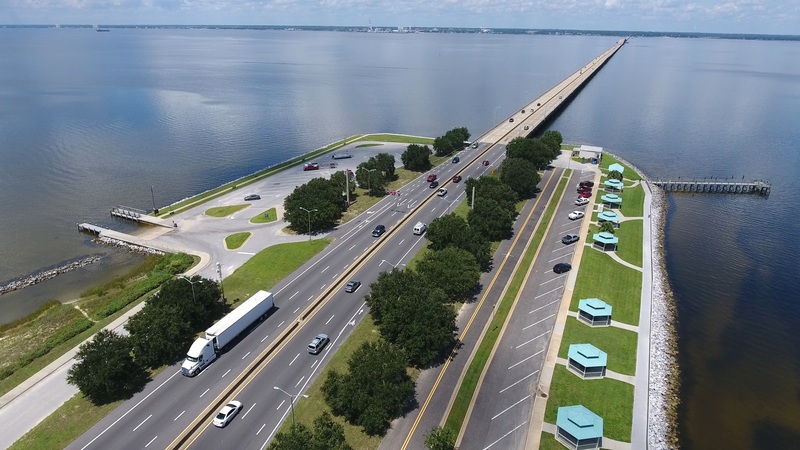 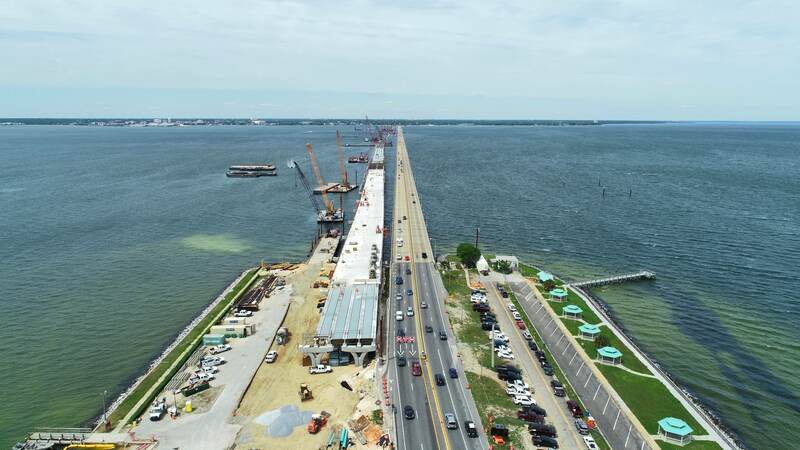 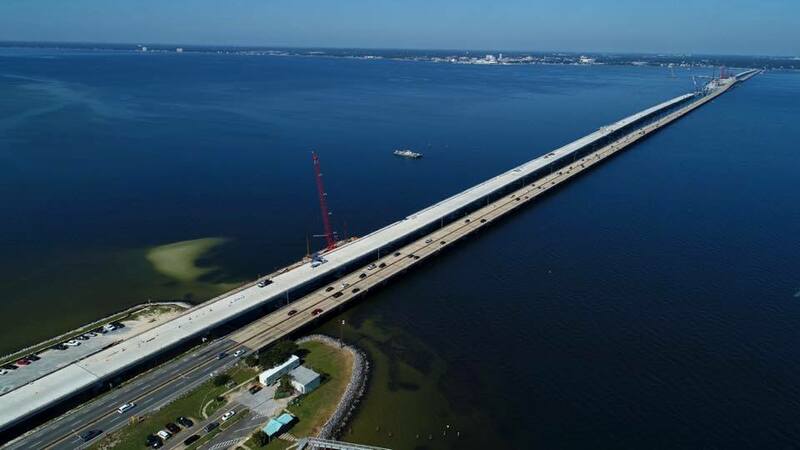 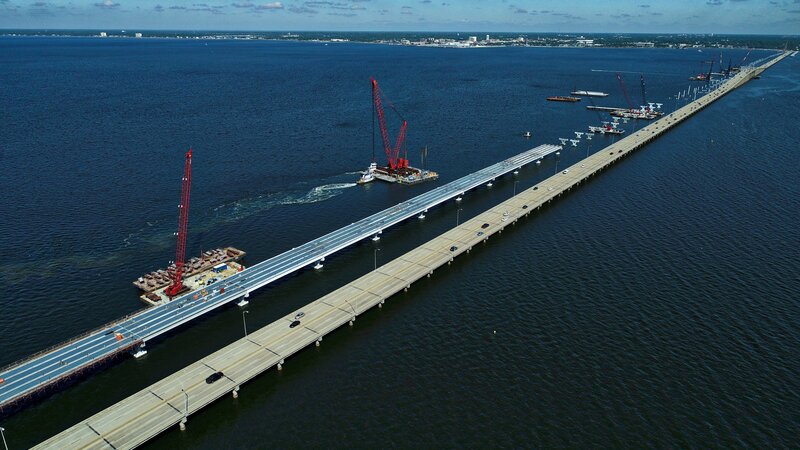 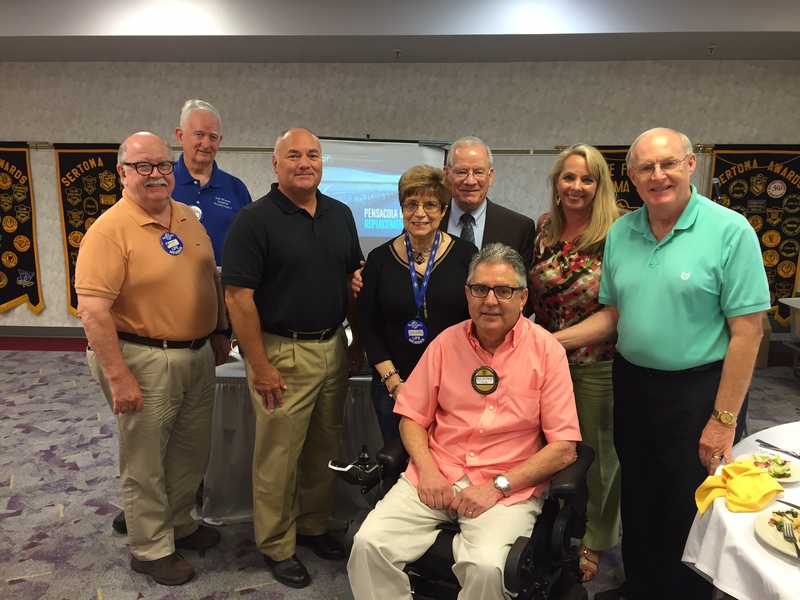 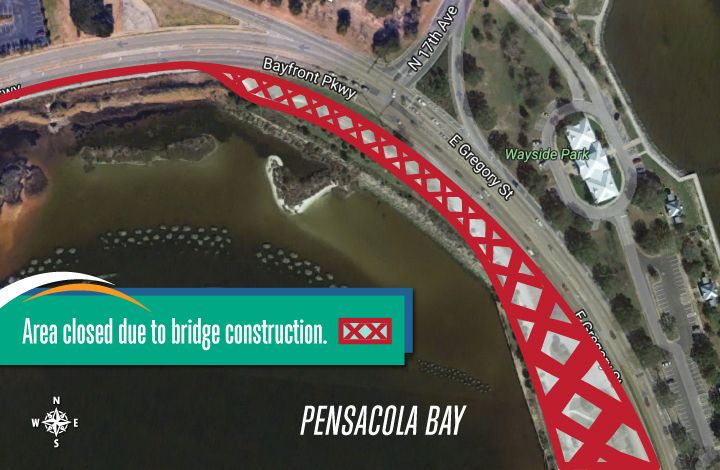 For 18-days travel between Pensacola and Gulf Breeze required a 45-mile detour using Interstate 10 and State Road 87. 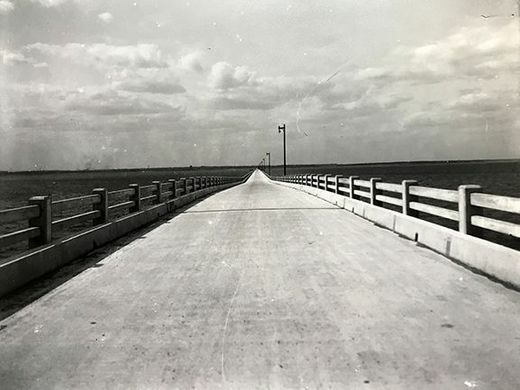 (This was before construction of the Garcon Point Bridge on State Road 281). 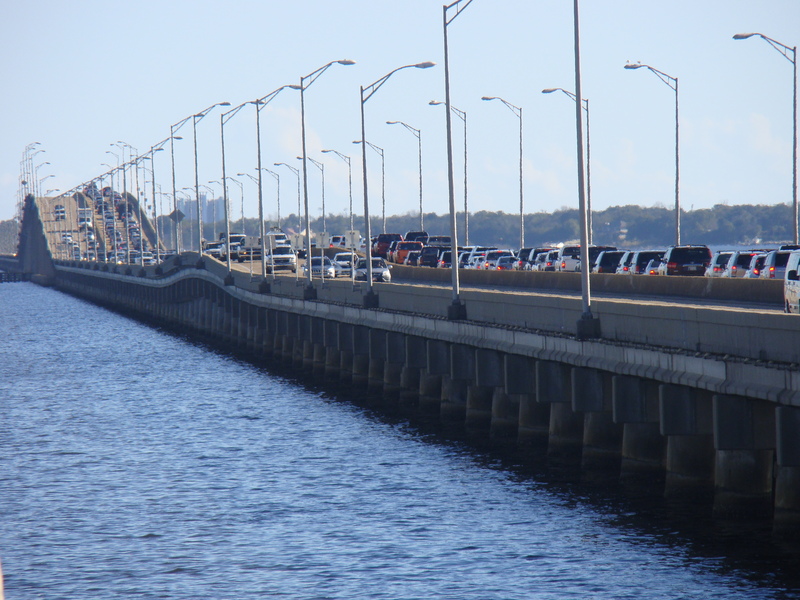 At that point two-way traffic (one lane in each direction) was restored on the westbound bridge. 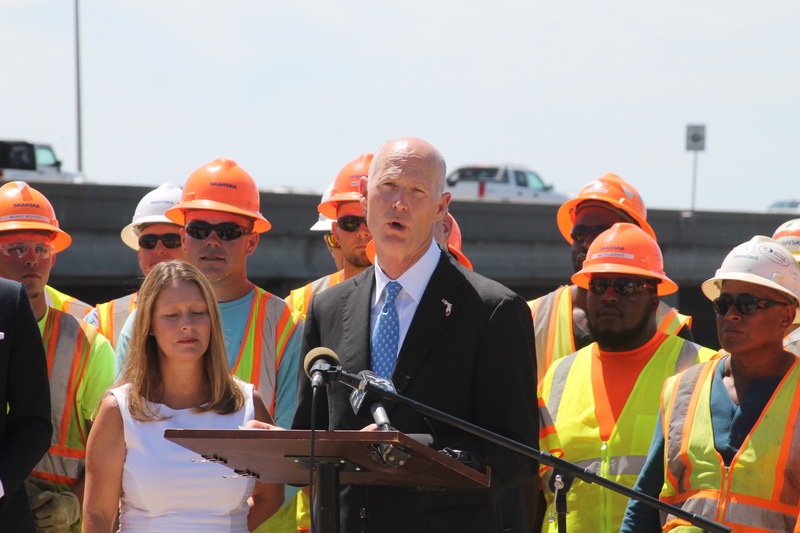 It would be 224-days before all bridge repairs could be completed and traffic returned to normal. 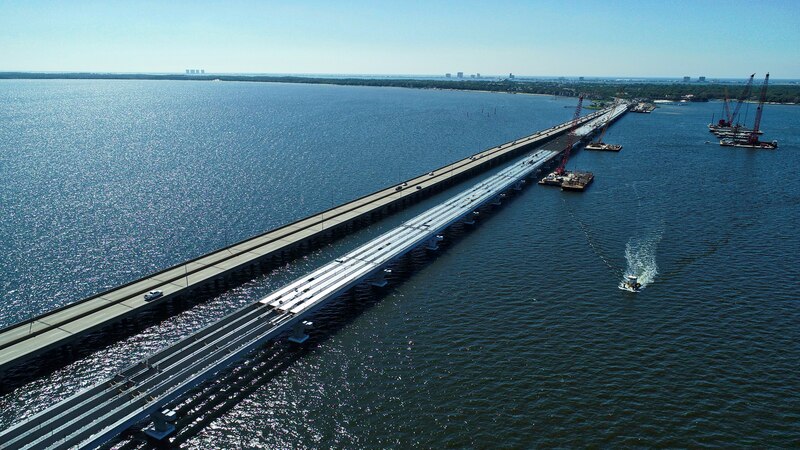 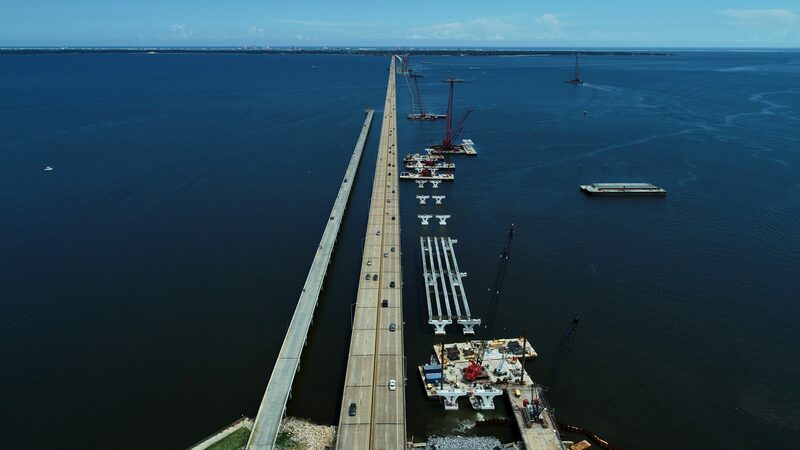 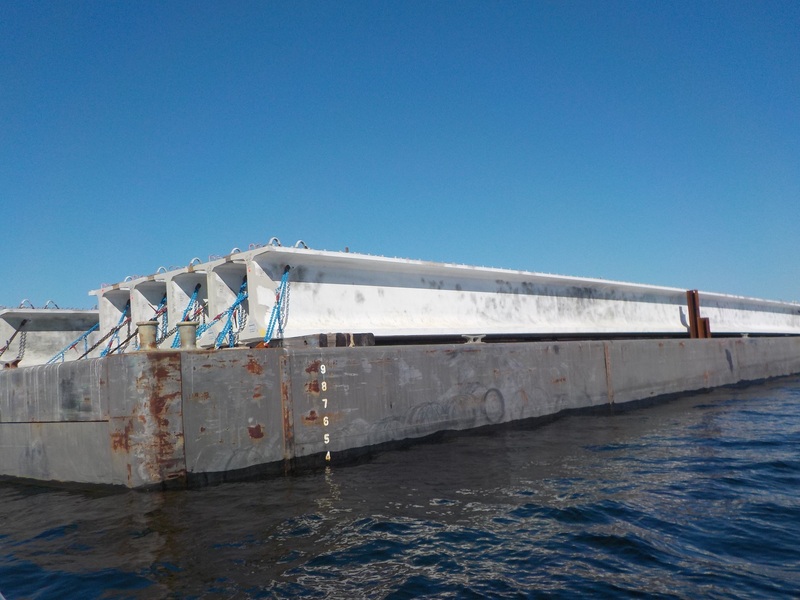 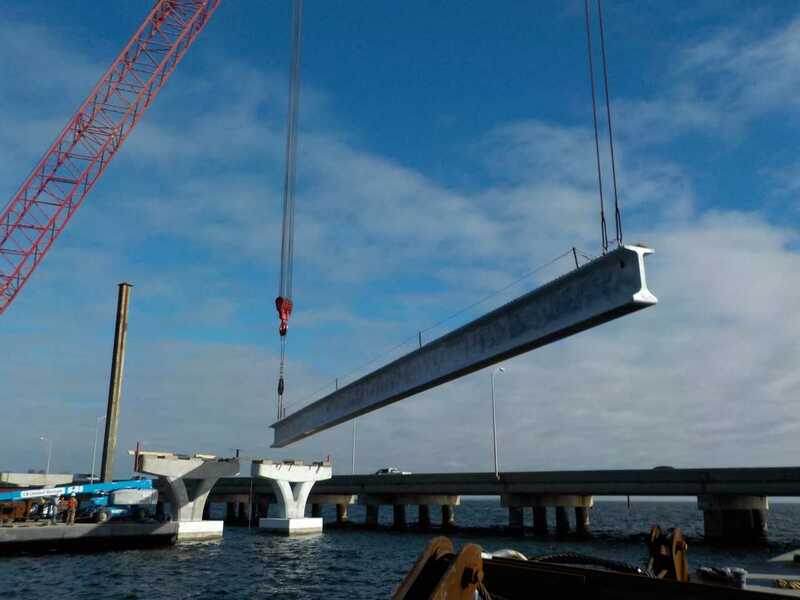 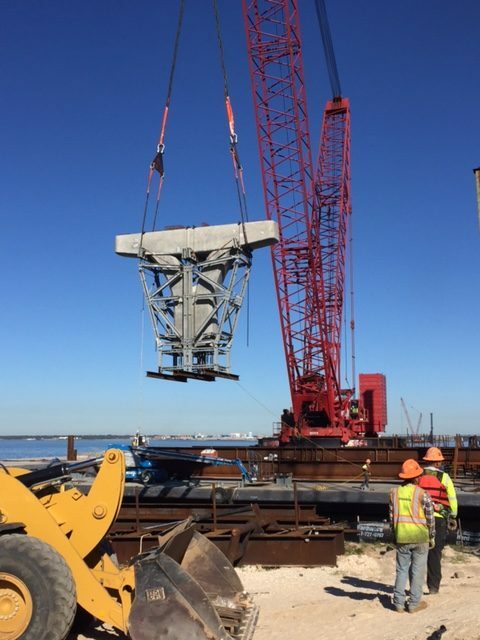 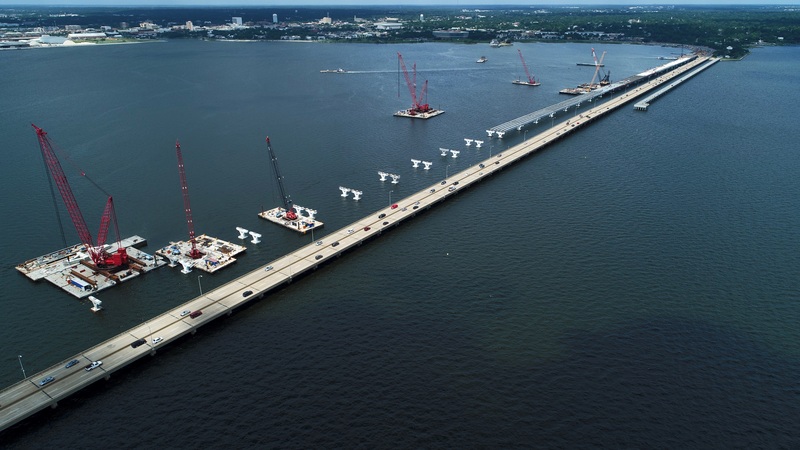 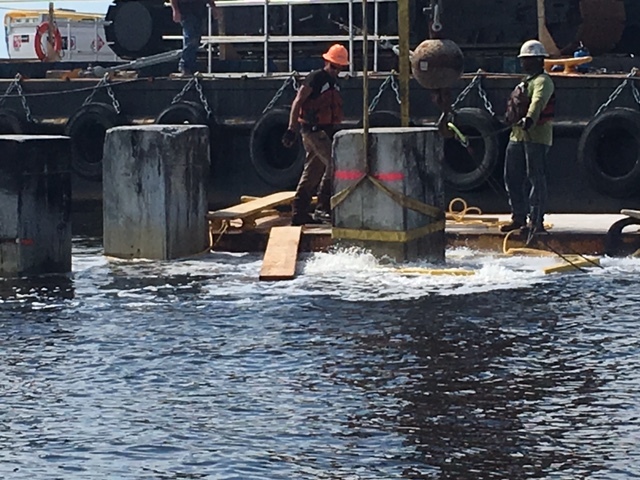 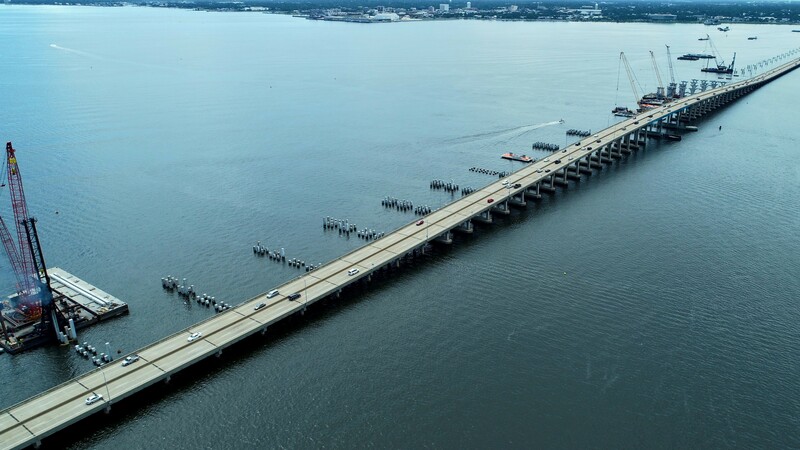 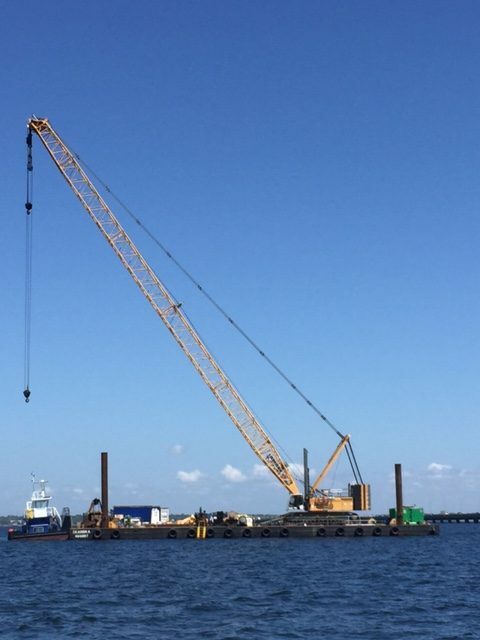 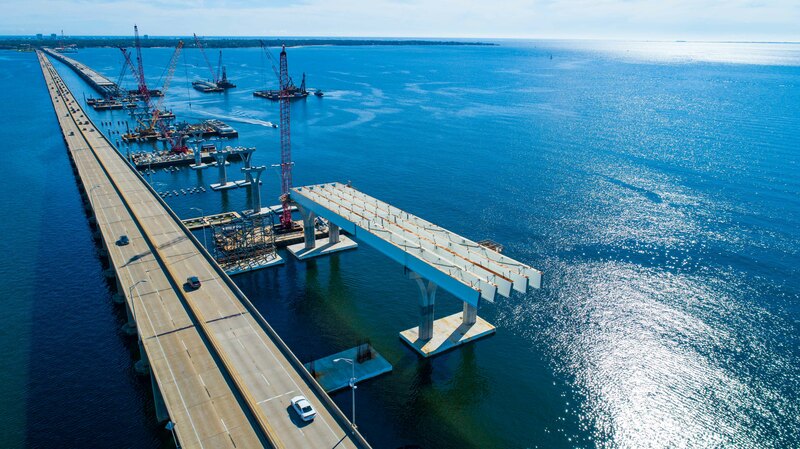 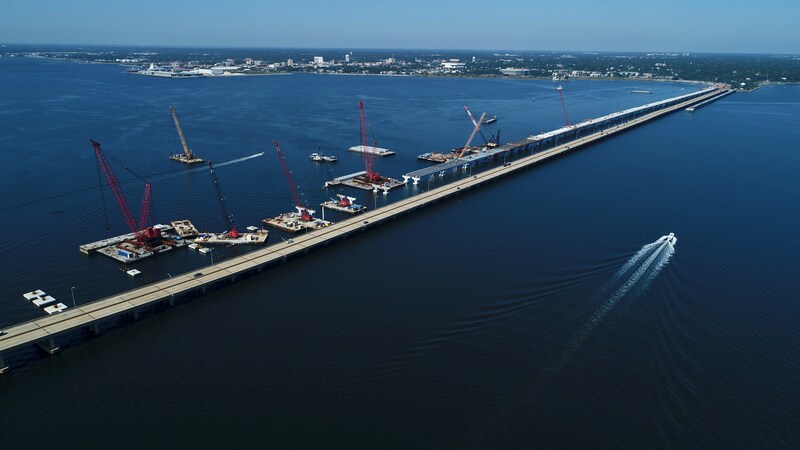 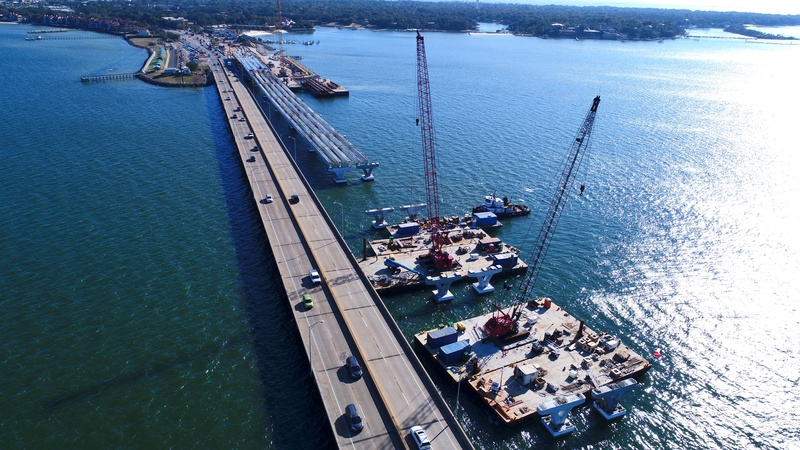 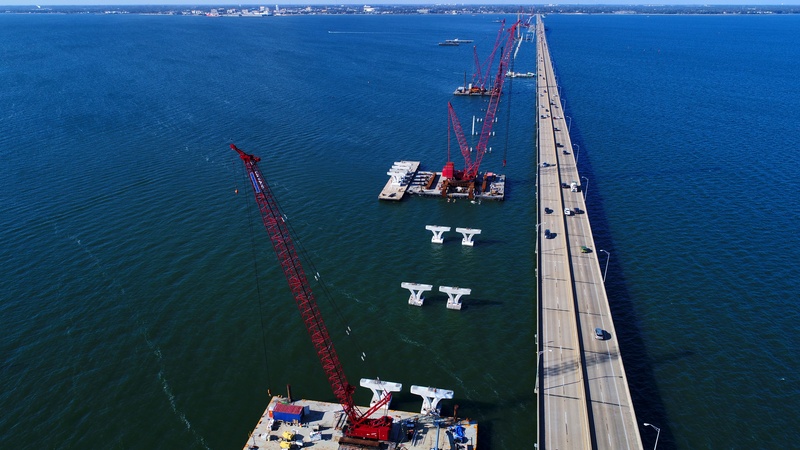 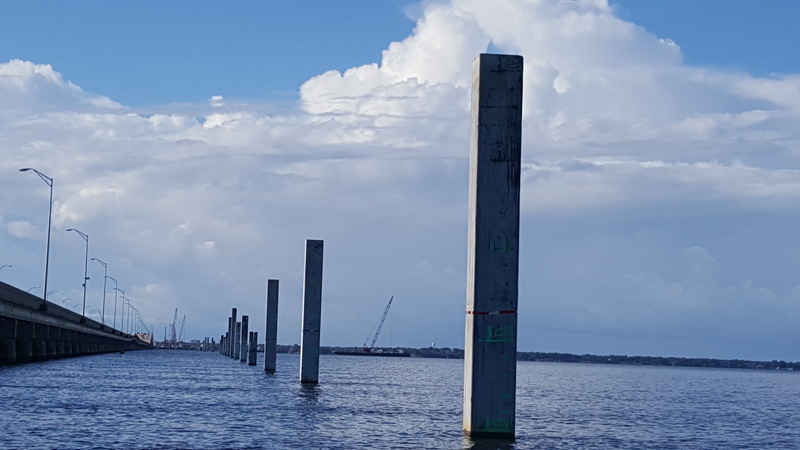 Following the 1989 incident the Florida Department of Transportation teamed with the University of Florida to develop new design parameters to mitigate bridge damage and prevent collapses from a barge strikes or other marine impacts. 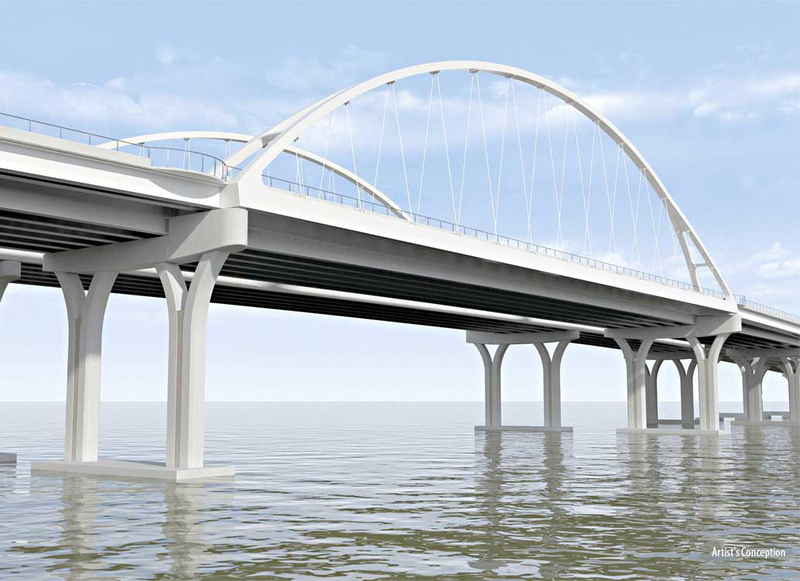 These parameters are frequently updated and now require designers to consider variables such as channel depth, bridge height, and the type and size of marine craft that might strike a bridge. 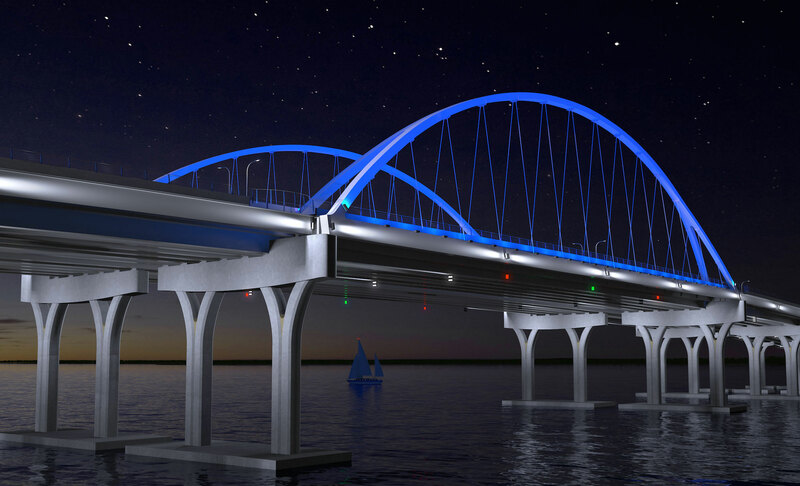 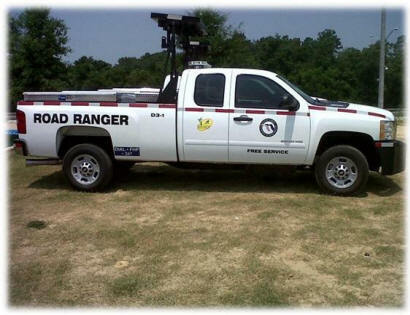 This allows for calculation of the maximum force associated with a possible collision. 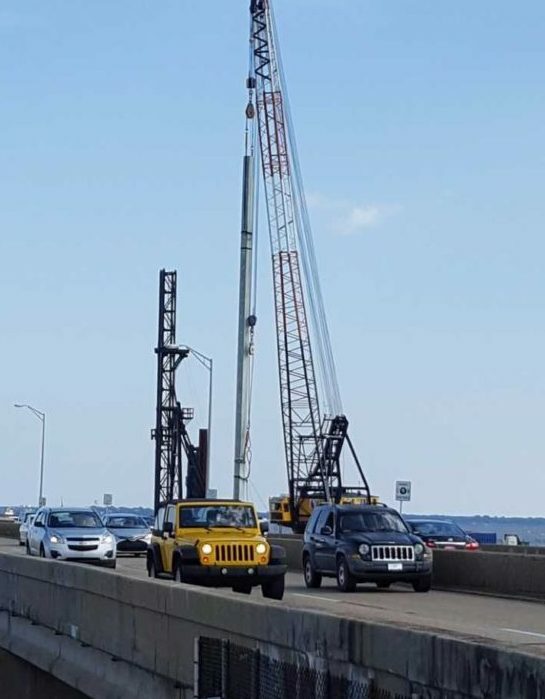 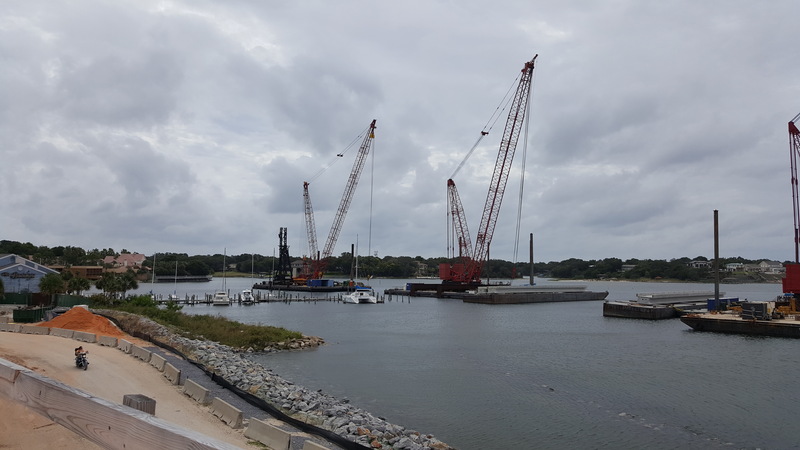 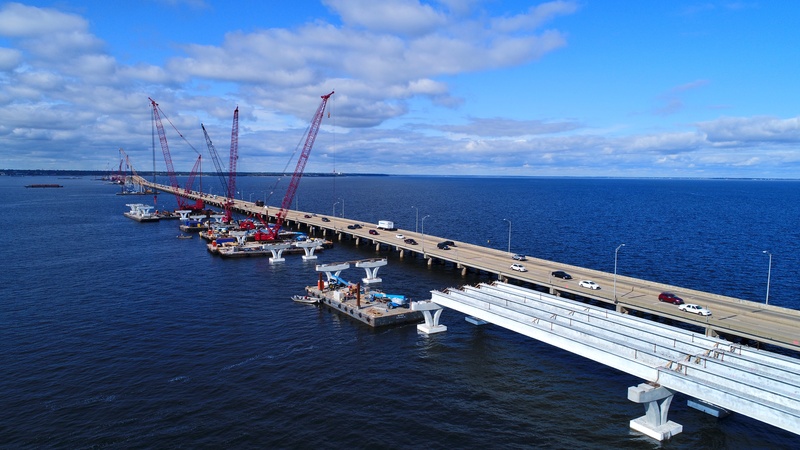 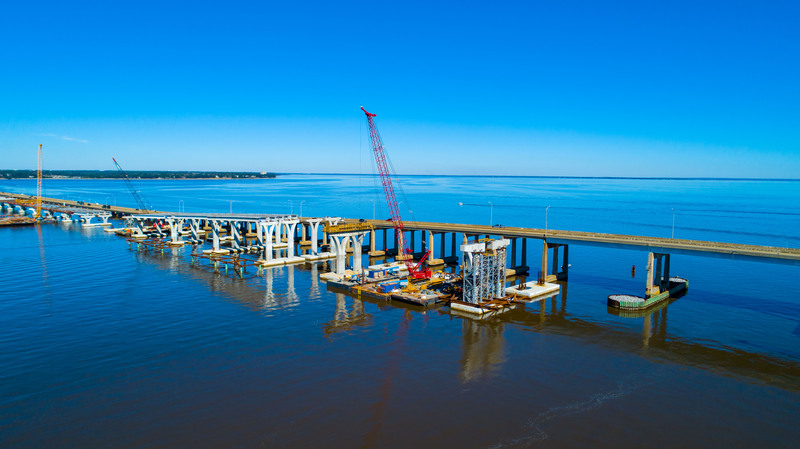 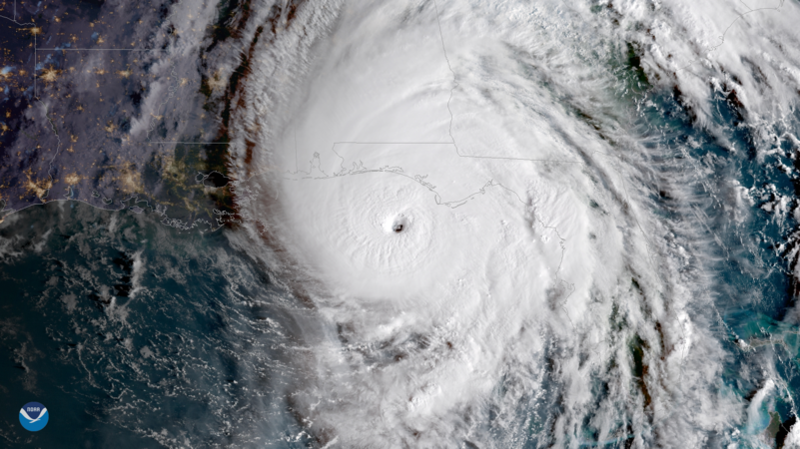 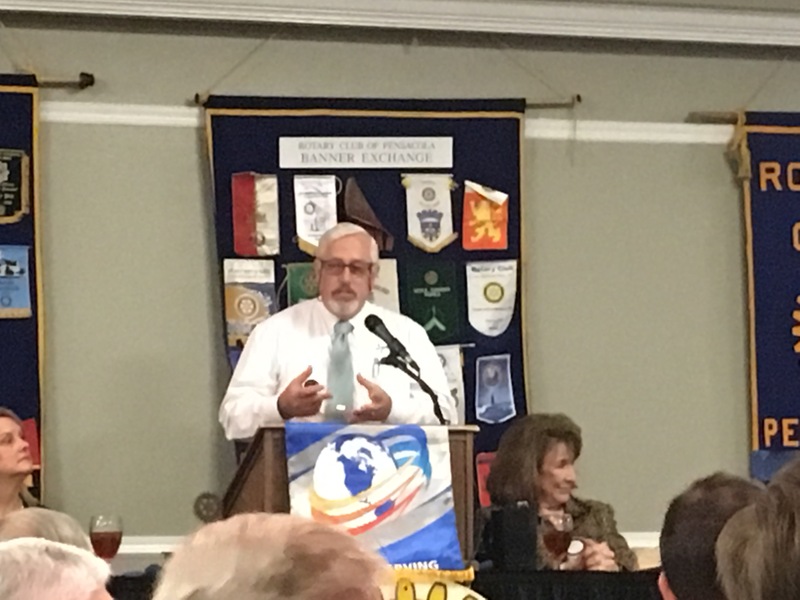 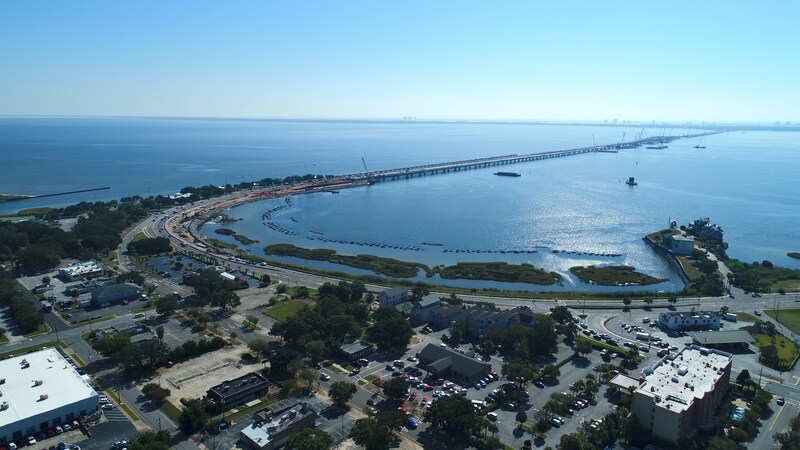 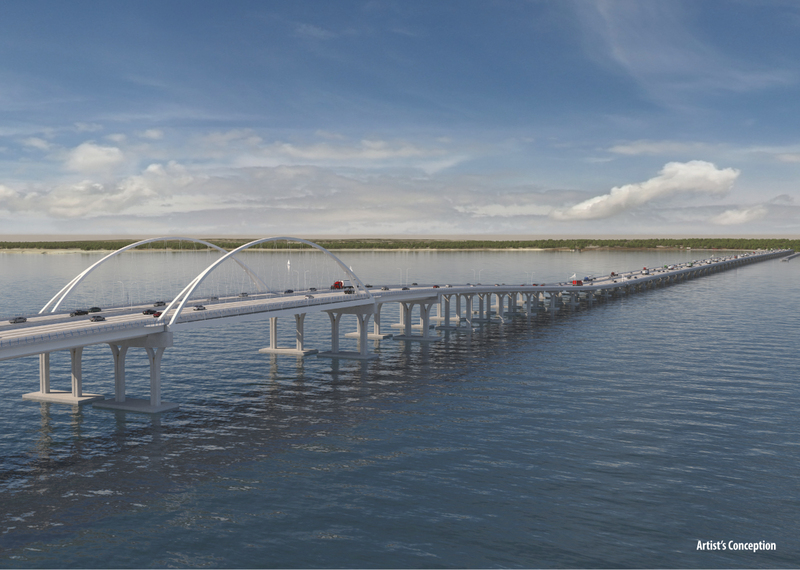 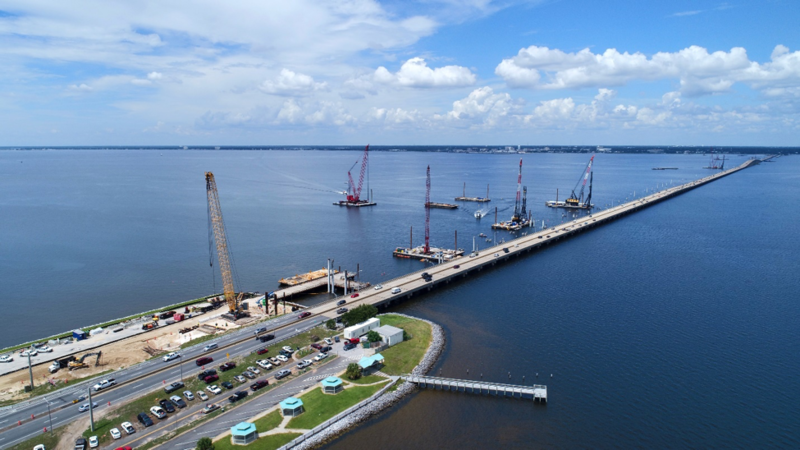 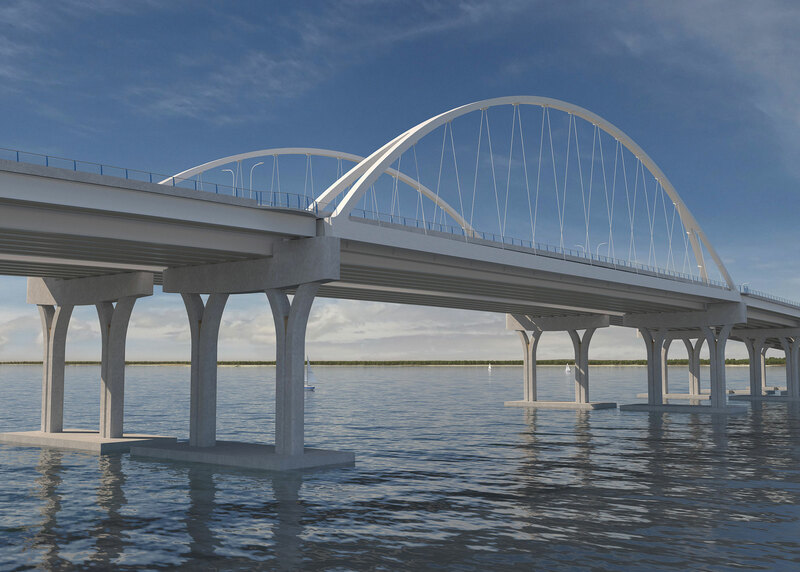 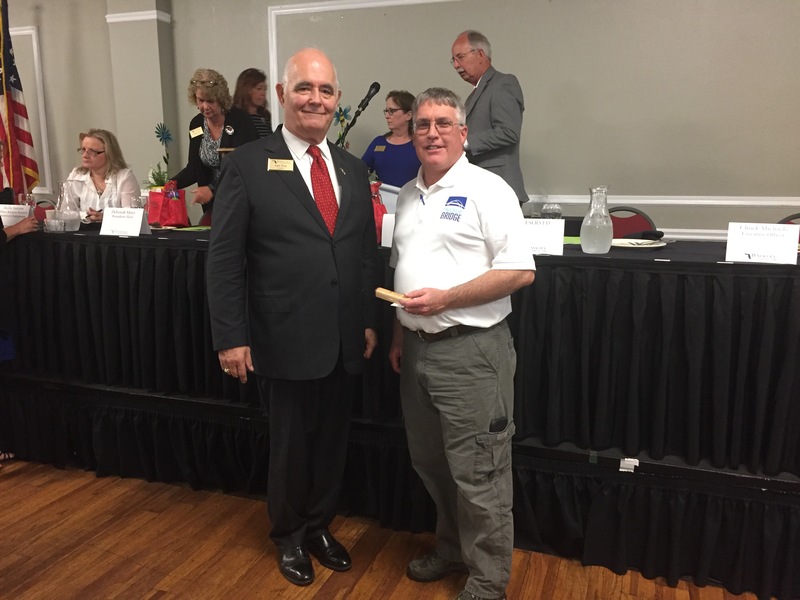 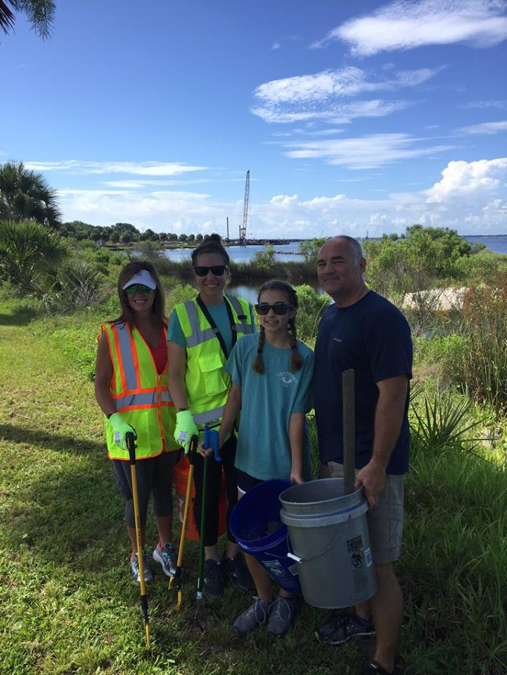 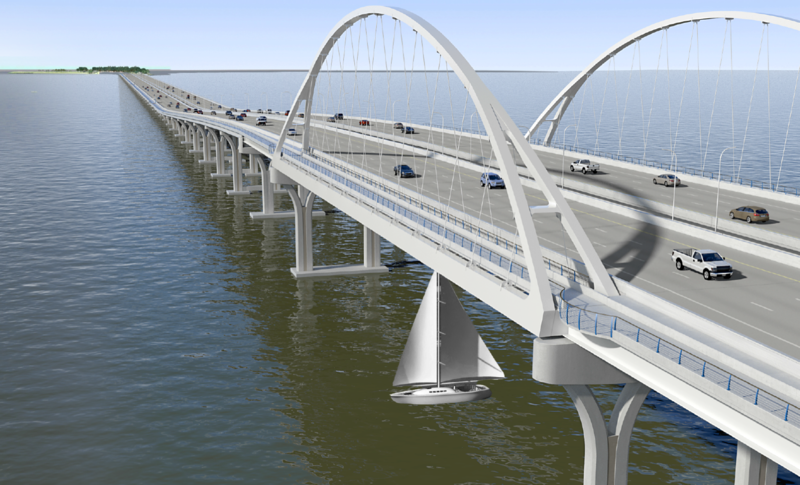 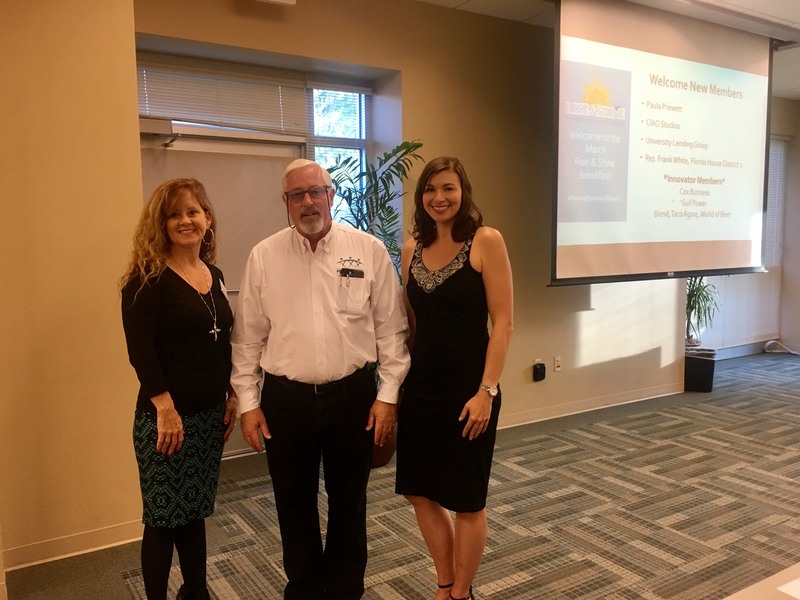 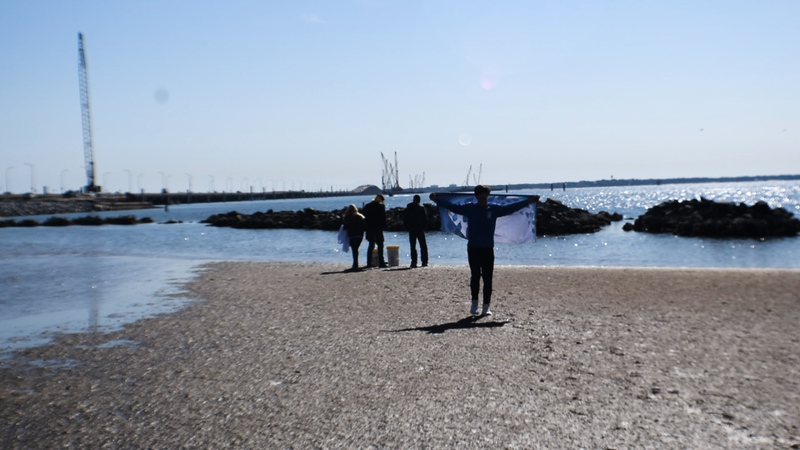 Combining the latest design parameters with lessons-learned from Hurricane Ivan in 2004 have resulted in a design for a new bridge that will be taller and have foundations and a superstructure that are more robust than the current bridge. 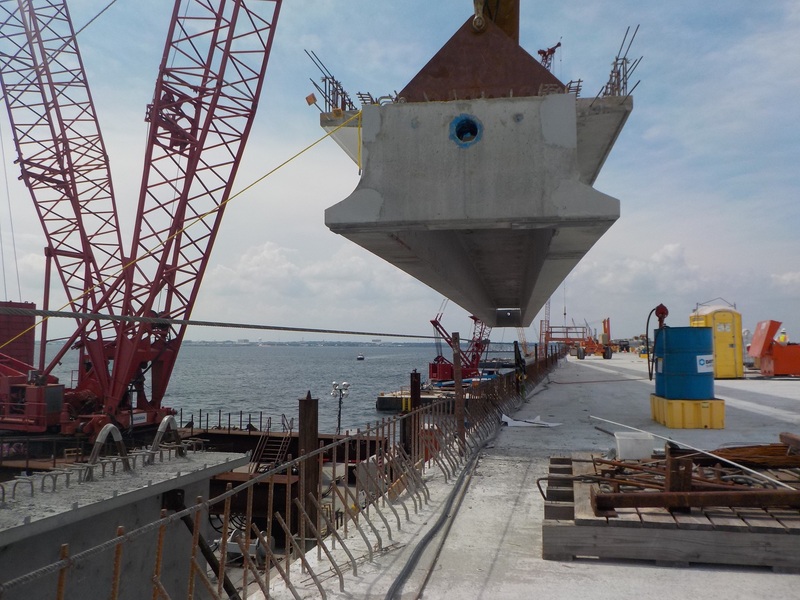 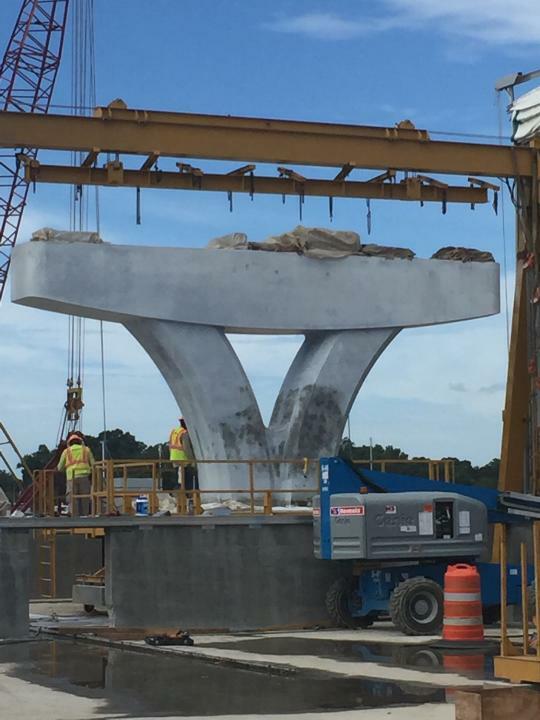 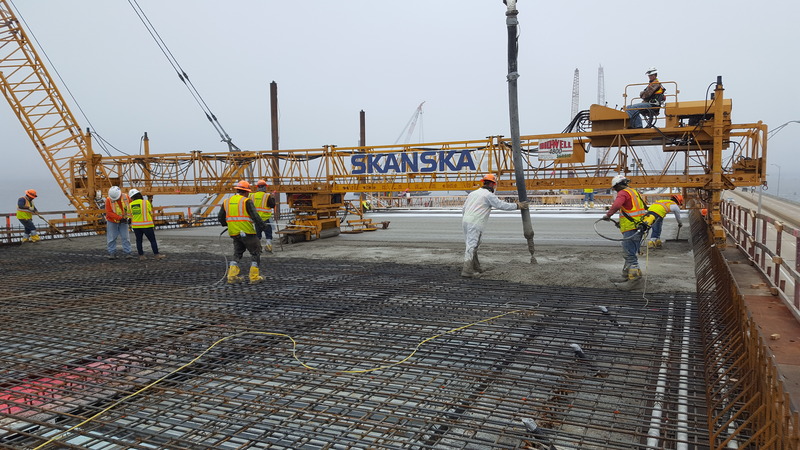 This will make the new bridge better able to withstand a ship impact, dissipate the force of a collision, and limit structural damage.